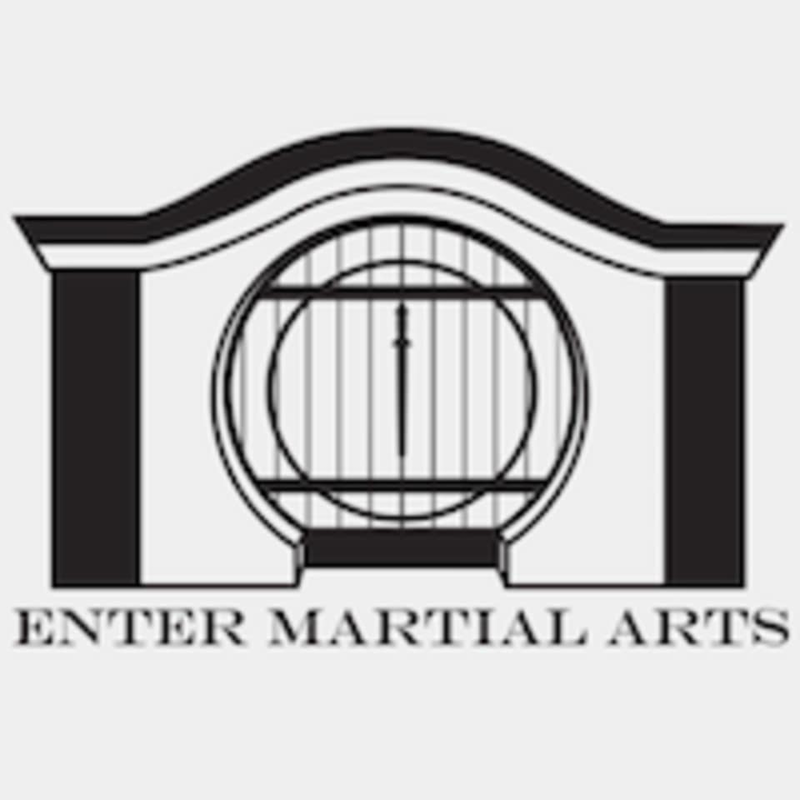 Start taking classes at Enter Martial Arts and other studios! The curriculum at Enter Martial Arts is designed to introduce students to the full range of martial arts, with 12 levels before black belt. This allows students to objectively measure and track their performance and look forward to attaining new goals. After black belt, students focus on specializing in certain areas and perfecting those techniques. Enter Martial Arts is located at 12932 Venice Blvd, Los Angeles, CA, 90066. Really excellent class. I’m a beginner and I had a one on one with Nick who is a great instructor. Really enjoyed this intro to the wushu style of martial arts. It wasnt an intense workout, but I broke a sweat and learned some self defense tips. Great instruction and amazing space !